People closest to me would know that when I am hungry, I could turn ugly. Therefore one thing I take extra care here is to always eat well to avoid hangriness, keep my spirits up, and keep healthy. I find that in Tokyo, you can really get by without cooking, especially that my neighbourhood is littered with cheap random eateries that tastes good and convenient stores everywhere. Even though it’s not always straightforward to buy - I couldn’t manage to buy food from one of those ticket machines and had to sheepishly asked help from the guy behind me, as the queue had suddenly grown long. 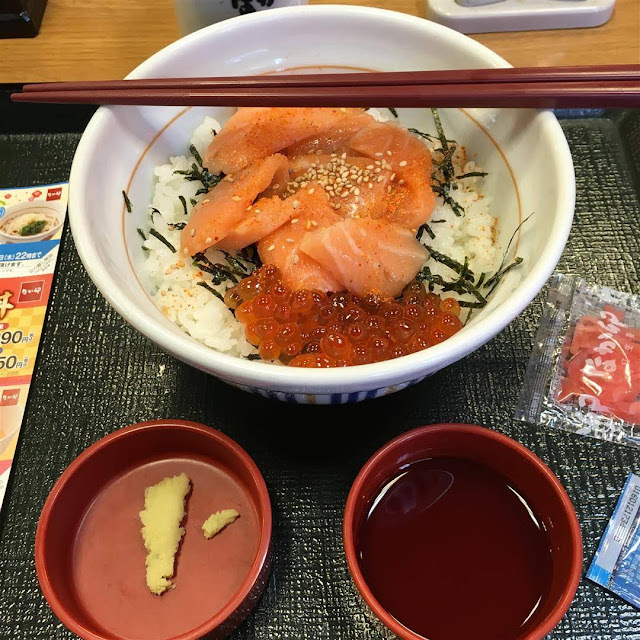 I was rewarded with a very delicious yet affordable bowl of rice, salmon, and ikura. Life seemed full of win. 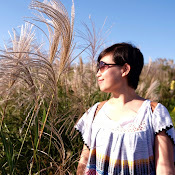 But after a few days my mouth felt laden with MSG and I started feeling uneasy. I started playing Mum and told myself that I need something fresh. Milk. Fruit. Vegetables. Home-cooked meals. Simply, I have to cook. So this was when I ventured out to the supermarket with one simple mission. The vegetables and fruit section was kind of fun. I was happy to see cheap Asian mushrooms, marveled the many types of fishes and roe and ready-to-eat dishes. But, no, I am a proper adult and I will cook my own food. Then, it’s time for basic pantry ingredients…. I was not mentally prepared for what to come: rows and rows of colorful intimidating bottles, no English. Why is everything in Kanji? I am a proud person who likes to think that I am quite independent… so I did what any other tech-reliant Gen-Y would do: whipped out my phone, opened the voice translate app, and started commando-ing: Salt. Pepper. Oil. Soy sauce. The app dutifully spat out the kanji. ….. Nothing seemed to match. Too many words. Too many bottles. I started to get really hungry. It all got kind of overwhelming as panic started to set in. Never in my life have I felt so relieved to see a Caucasian woman… I desperately pleaded her to please help me find such and such. Bless her, kind woman with European accent who walked through the two aisles to help and even showed me sugar as a bonus. God bless you. I didn’t cook that night. 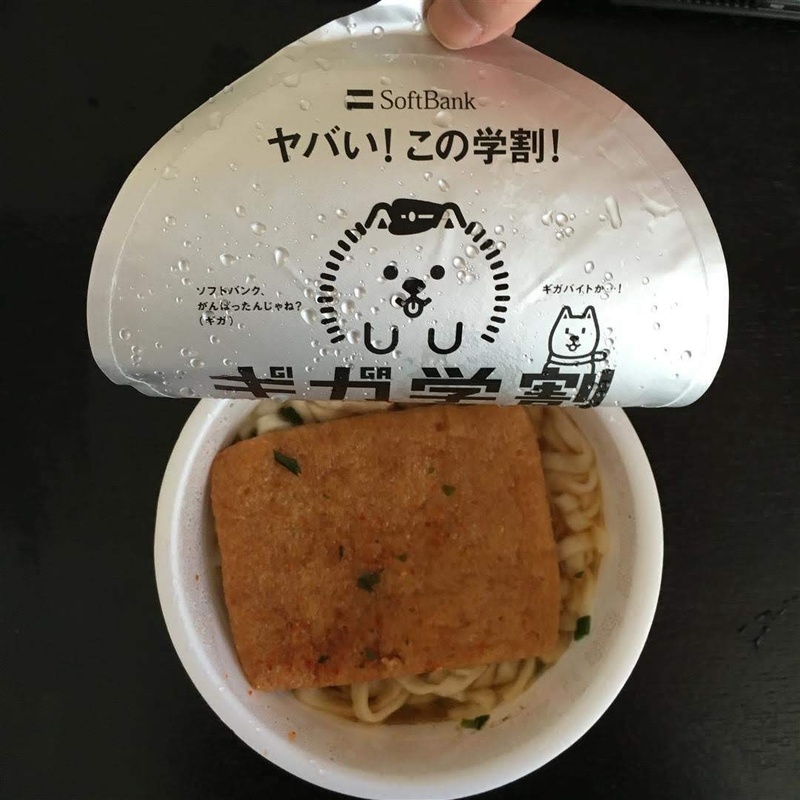 I bought a prepared bento instead. But on the next visit to the supermarket, I have come prepared. On a scrap paper I’ve written down the English, kanji, and romaji pronounciation. I was not in a hungry state. I was cool, calm and collected. The supermarket music / theme song was like an arcade game theme, cute and adventurous, cheering me on. I found sesame oil and oyster sauce ON MY OWN. I made my first dish that day. 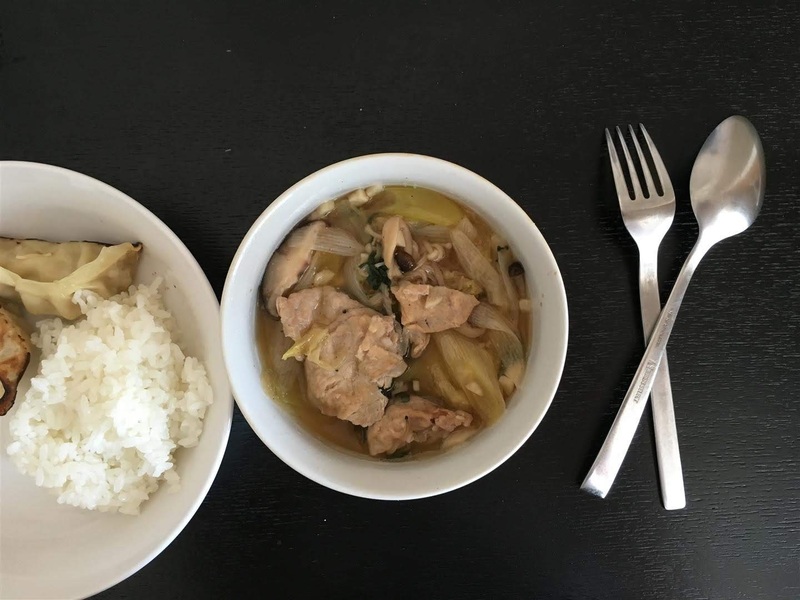 This… maybe is just a humble bowl of quick pork and vegetable dish. It didn’t even taste that great… in fact my cooking will probably all taste the same since I have very limited pantry ingredients. But to me, this is a symbol of perseverance, hard work, and sweet, sweet victory. Lesson learnt. Being proud isn’t the best course. It’s very humbling to realise that one can’t always be self reliant all the time… Sometimes it’s easier to just ask. People are nice here after all…. But it still feels pretty darn good to be independent. 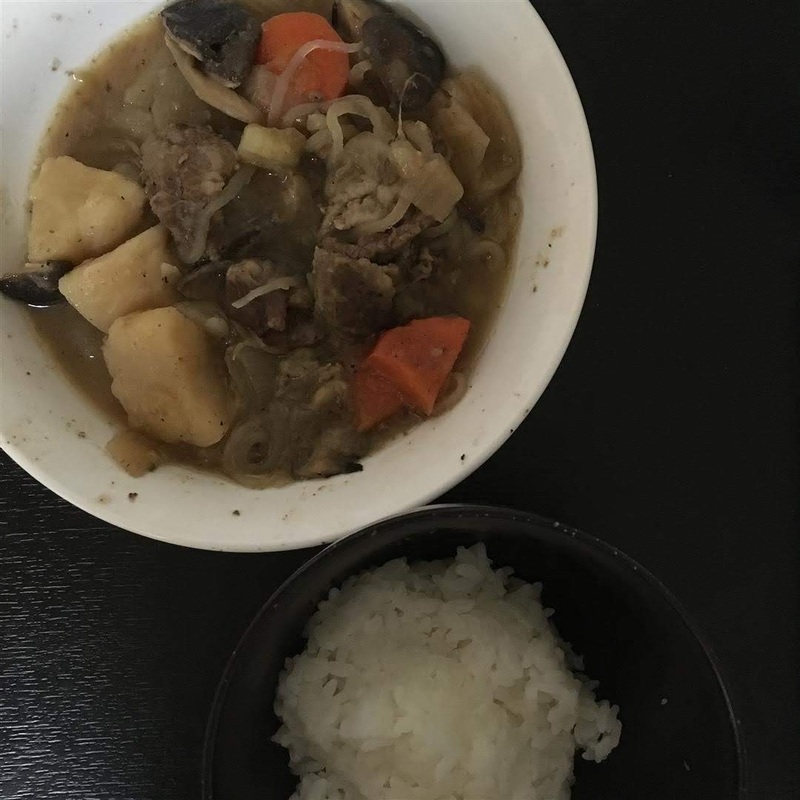 A few weeks later, as a more experienced home cook I made nikujaga (beef and potato stew). 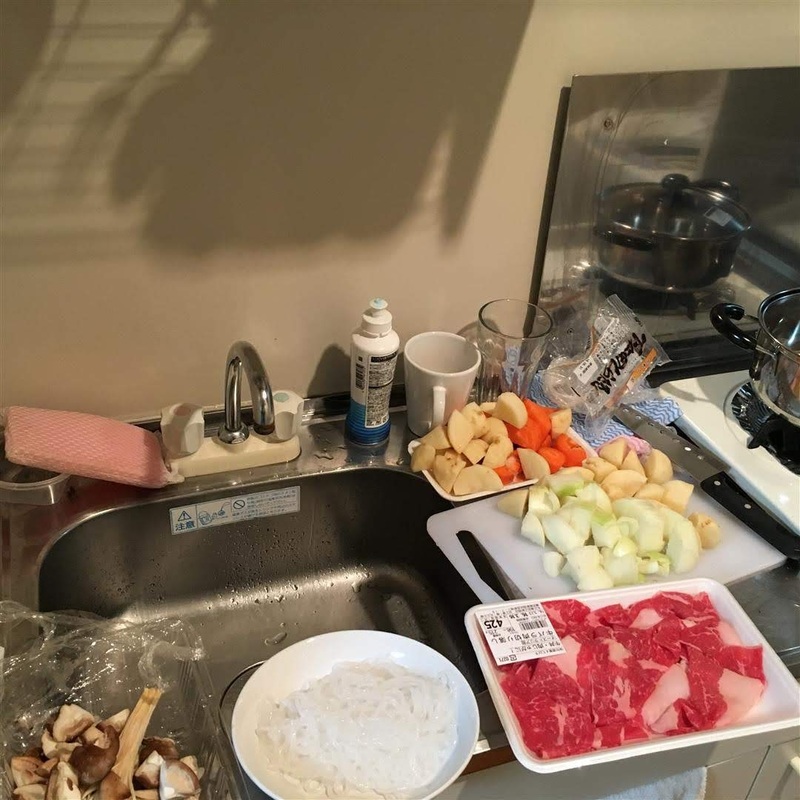 Here's my extremely small kitchen bench top in Tokyo. One stove top burner is the norm here, two is amazeballs, three and above is luxury.